MONTHLY ALLOWANCE: Each of the inmates currently incarcerated at the Qatif prison is currently being provided with a monthly allowance or stipend of SAR 1500. This allowance starts from the time that their sentence has started. In addition to their allowance, the families of the prisoners also receive a monthly allowance of SAR 2000 plus payments are made by the officials in order to pay for their children’s school fees, house rent, and fines. REHABILITATION PROGRAM: The Qatif Prison facility has been providing quality rehabilitation and correctional services for all the inmates currently being held at the facility. This correctional and rehabilitation process includes special foods, sports programs, and education. This was reported by a media report by a local publication in the Kingdom of Saudi Arabia. A delegation which comprised of 17 social, media and religious figures had confirmed the report following a visit to the facility by the delegation which spanned over 5 hours. The Qatif Prison facility currently has 859 inmates serving time inside, out of which 95 percent are local Saudi nationals. There are only three female prisoners in the entire facility. 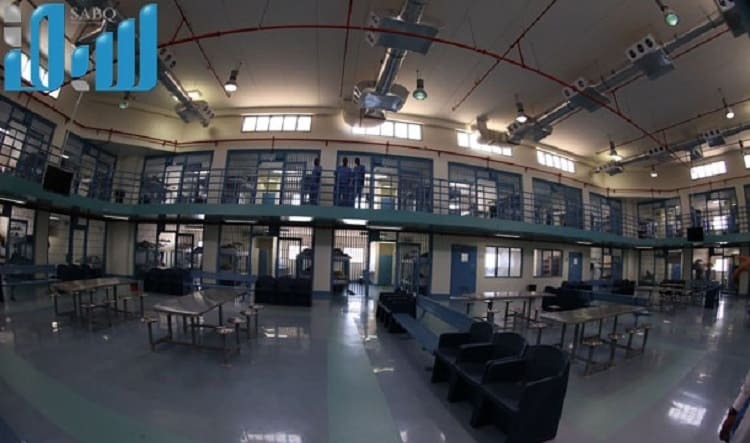 SETTLEMENT OF DEBTS: The unit has now also formed a special settlement committee in order to consider paying any obligations and debts that the inmates might have accumulated. This step is being pondered over in order to provide further relief for those who are currently incarcerated. FOOD AND MEDICATION: The inmates of the Qatif Prison facility are currently receiving cooked meals which are in adherence to the highest standards of health which have been set by the specialists in the field. 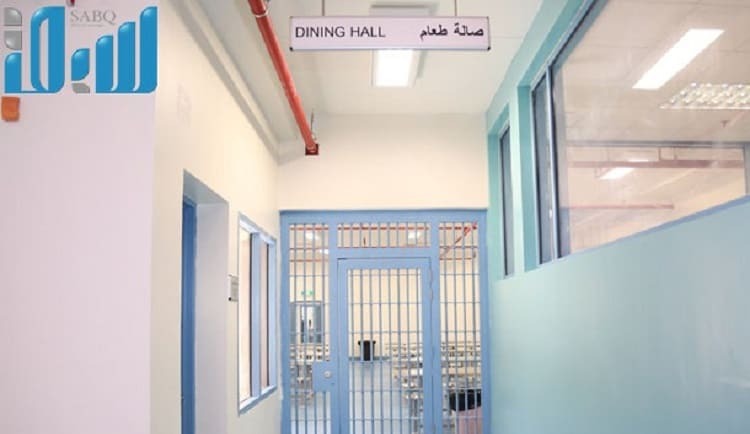 There are also special meals available for the diabetic prisoners and all other prisoners who might be suffering from any ailment such as obesity or high blood pressure. 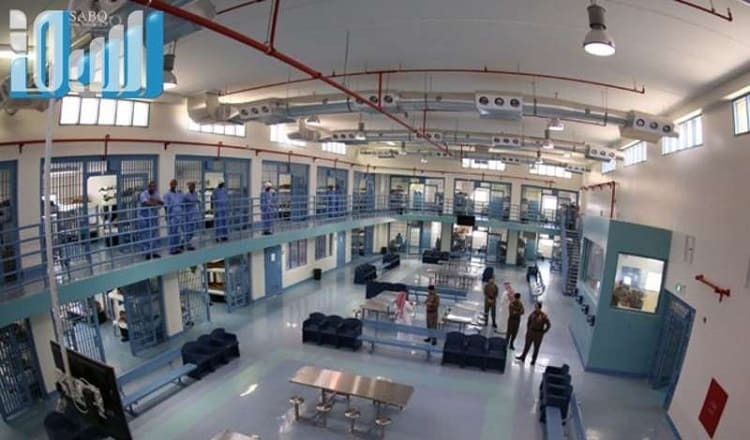 The Qatif Prison facility currently has 137 health staff employed at their health facility which has been fitted with 16 beds as well as two chairs for the patients who require dialysis. EDUCATION: The prisoners incarcerated at the Qatif Prison Facility are also allowed continue their public education as well as university education through correspondence. The prisoners are also able to access the books from the major libraries in addition to the daily magazines, newspapers, and periodicals. The prisoners at the Qatif Prison facility are also made to go out into the sports hall and/or open spaces in order to stay fit. OTHER FACILITIES: A separate special area has also been created for all those prisoners who show good behavior. The area has 14 rooms, a private library, supermarket, café and also telephones, which the prisoners in that area can use for 20 minutes every week, plus a window of communication for the families of the prisoners. Many people have come out to praise the counseling program and the rehabilitation being done by the Qatif Prison Facility. Sheikh Hassan Al Saffar has also praised the rehabilitation and counseling program at the Qatif Prison and has stated that it has been closely aligned with the religious programs being carried out in the area.